It looks like there's no slowing down Kanye West’s sneaker line. 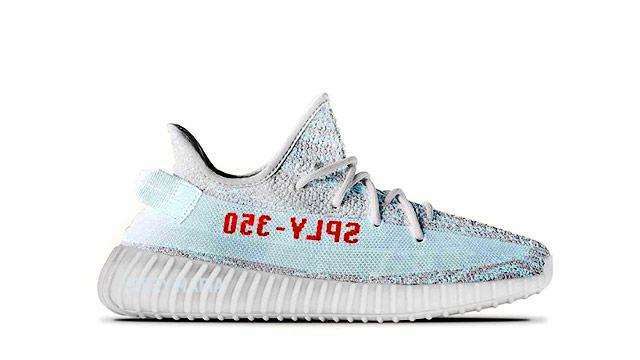 After adidas recently confirmed a Dark Green colorway for the Yeezy Boost 350 V2, Yeezy Mafia has leaked the info that the Three Stripes brand will release a Blue Tint/Grey Three/High Resolution Red version soon. While most of the rapper-entrepreneur’s designs feature earth tones, the use of blue will be a first. The pair features the signature “SPLY-350” and an overall knitted look. No word yet from adidas as of writing, but Yeezy Mafia says the “Blutin” rendition is set to be launched on December 1 of this year. 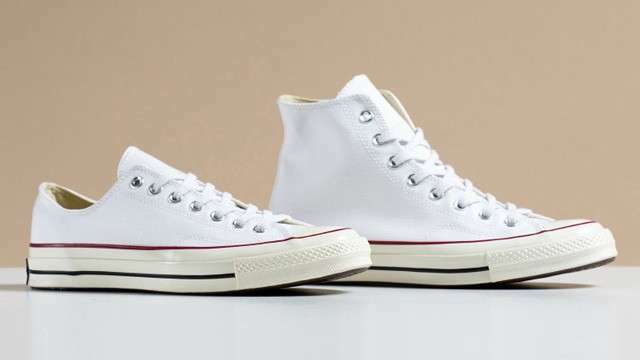 The retail price tag is reportedly $220 (roughly P11,000).